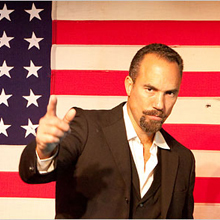 Obie award-winner Roger Guenveur Smith presents his acclaimed solo piece about abolitionist and pioneering feminist, Frederick Douglass for three performances only. Born in a slave cabin, self taught, and passionately committed to justice and equality, Douglass earned an international reputation as a lecturer and activist. Using text from Douglass’ classic 19th century works and his own original narrative, Smith explores the African American experience in a riveting performance. Smith, a playwright, director and actor well known for his work in the Spike Lee films School Daze and Do the Right Thing, has taken on many challenging roles. 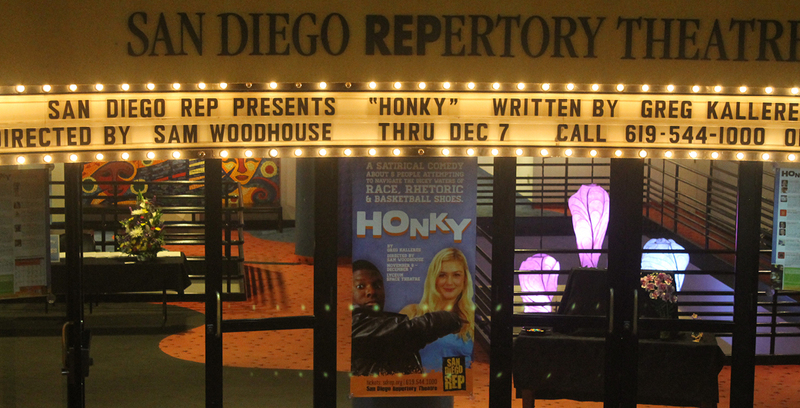 His next role at San Diego REP will be to direct the award-winning play, The Mountaintop (March 2- March 31, 2013), an examination of another American hero and complex man: Dr. Martin Luther King Jr.